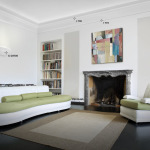 The Bovelacci range, now available in South Africa, has been combining with masterly skills for over 50 years, the charm of Italian design with modern materials, creating unique and innovative solutions. 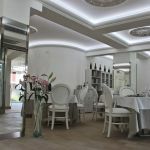 From classical to modern styles, Bovelacci supplies a vast range of interior decoration products world wide, offering its customers the perfect tools for their interior design requirements. 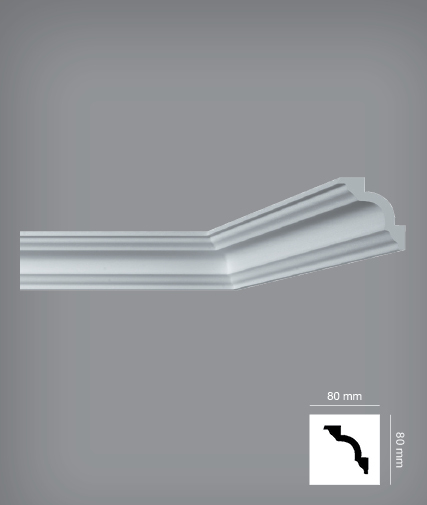 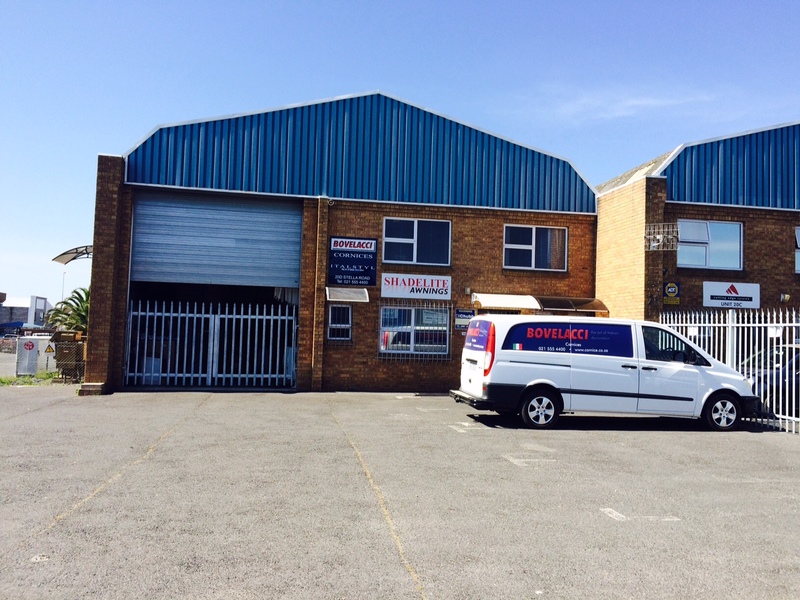 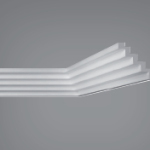 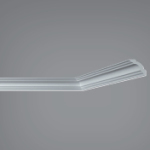 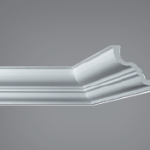 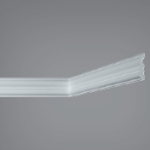 BOVELACCI SOUTH AFRICA SUPPLIES A LARGE SELECTION OF CORNICES & EXTRDUDED MOULDINGS. 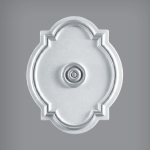 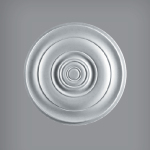 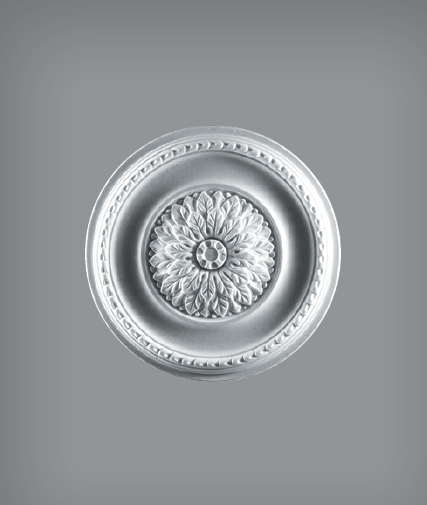 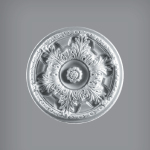 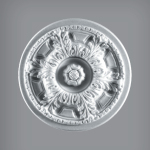 VIEW OUR EUROSTYL CEILING ROSE RANGE HERE.